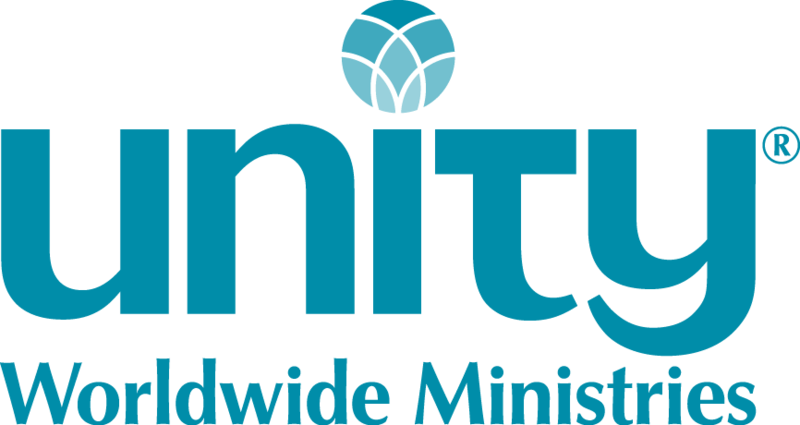 Unity of the Keys Spiritual Center, Key West, Florida, is looking for an inspiring pianist/music director to collaborate part time with our minister and music team for our 11 a.m. Sunday service, concert series, and special events. To Apply: Please send resumes to minister@unityofthekeys.org or contact Rev. Judi Elia at 305-296-5888.